>Â Full LOAD – ÂŁ220Â up one hour loading time included. As it can be noticed, the offered prices are very reasonable, especially while taking intoÂ account the fact that our company mainly focuses on providing services to the citizens ofÂ London. The city is exceptionally crowded and its outskirts are full of houses piled withÂ rubbish that has to be removed as soon and as effectively as possible. The major goal of ourÂ company is to reach the customer within several minutes after receiving an emergency order,Â or within maximally few days in the case of realizations that are not so urgent. We personallyÂ book the date of rubbish collection with every interested party. What is more, we do try toÂ estimate the total payment for the service based on data provided by the latter, such as: theÂ amount of rubbish, the presence of larger objects to be removed, the distance from the centerÂ of London, etc. Price for rubbish removal we offer is based mainly on the load. We do not charge extra forÂ hiring another employee to help the client with loading the rubbish onto the truck, nor do weÂ subtract anything if the customer cooperates with us and helps with loading, unloading, orÂ classifying rubbish. Our prices are fixed, fair, and relatively low.Â If you are interested in our offer, do not hesitate to contact us in order to agree upon the termsÂ of cooperation. We will be glad to help you with piled rubbish and remove all the unwantedÂ objects from your house, garden, or backyard! Another factor which must never be ignored while hiring rubbish removal services in London is the price quote. A number of people make a mistake of taking a price quote from a single vendor and later on end up paying excessive. 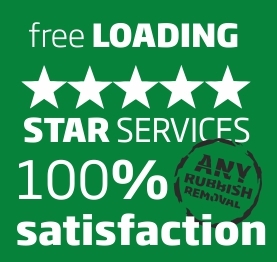 Instead the best thing one may do is to consider taking a price quote from a few well known companies so that the market rate is being identified and then you may opt for a rubbish removal service. 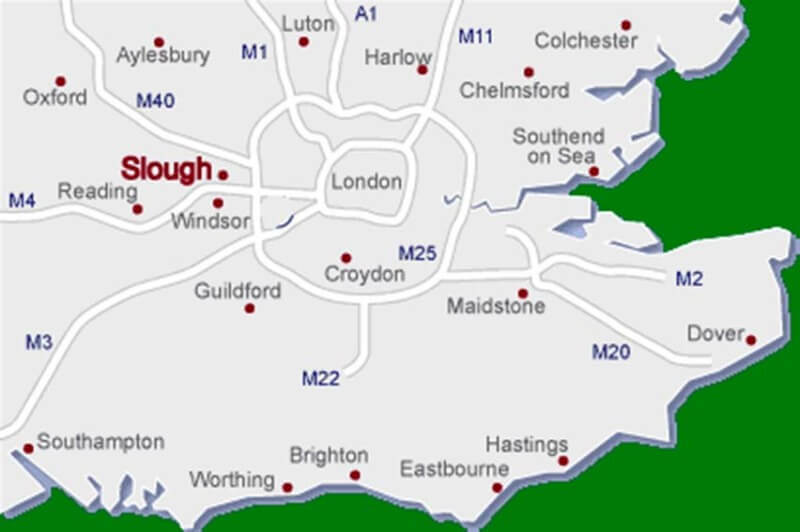 Rubbish removalÂ Price on a same day basis inÂ London andÂ outside London – Slough, Luton, Reading, Windsor, Guilford, Oxford.